Viswanathan Anand suffered a shock defeat to French Grandmaster Adrien Demuth in the fifth round of the masters section of Gibraltar chess festival. Two former world junior champions -- P Harikrishna and Abhijeet Gupta -- emerged as co-leaders after the fifth round along with Etienne Bacrot of France and Markus Ragger of Austria on 4.5 points after impressive victories in the fifth round. Harikrishna waited for his time and struck hard when the opportunity knocked against S P Sethuraman while Abhijeet was a class act against higher ranked Zoltan Almasi of Hungary. The two overnight leaders Bacrot and Ragger played out a draw between them with five rounds still remaining in the 185000 Pounds Sterling prize money tournament. It's pretty crowded at the top with as many as 21 players tied for the fifth spot just a half point behind the leaders. 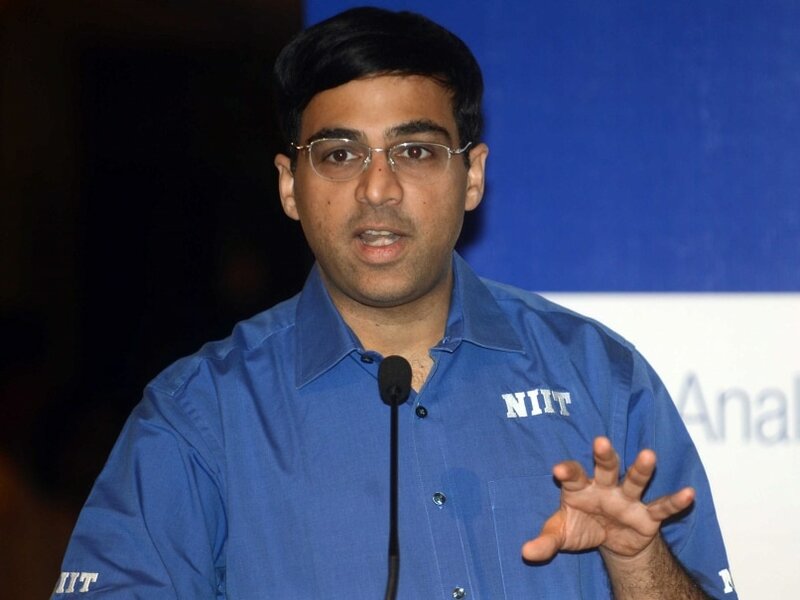 Led by top seed and defending champion Hikaru Nakamura of United States, this list also has Vidit Gujrathi as the lone Indian on four points. Anand yet again could not use his white pieces well. After a first round draw with white, Anand lost with white against Demuth out of a Ruy Lopez opening. The Indian ace could not get his rhythm back and overstretched his position when getting equality was a probable option. The tournament situation warranted Anand to take risks and he took them overlooking a pitfall in the queen and minor piece endgame. The day belonged to Abhijeet who downed Almasi in a fine positional battle. Playing white against Nimzo Indian, Abhijeet won a pawn by excellent manoeuvering in the middle game and while the endgame was still complicated, slowly outplayed his much experienced rival.